Photo courtesy of Jonathan Thomas-Palmer, all rights reserved. 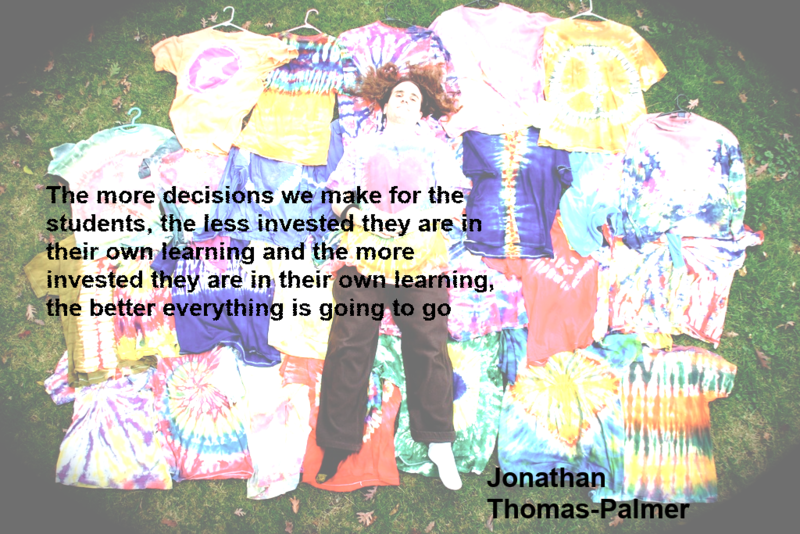 Jonathan Thomas-Palmer is probably best known for his Flipping Physics videos – his YouTube channel has more than 5 million views. Jonathan is a former mechanical engineer with 17 years of high school physics teaching experience . His flipped journey began by video taping his own classes in 2001, and Jonathan now teaches part-time to keep up the workload of producing an original video every week. Jon is famous in the flipped learning community for his Flipped Physics videos where you can see Jonathan teaching Billy, Bobby and Bo. 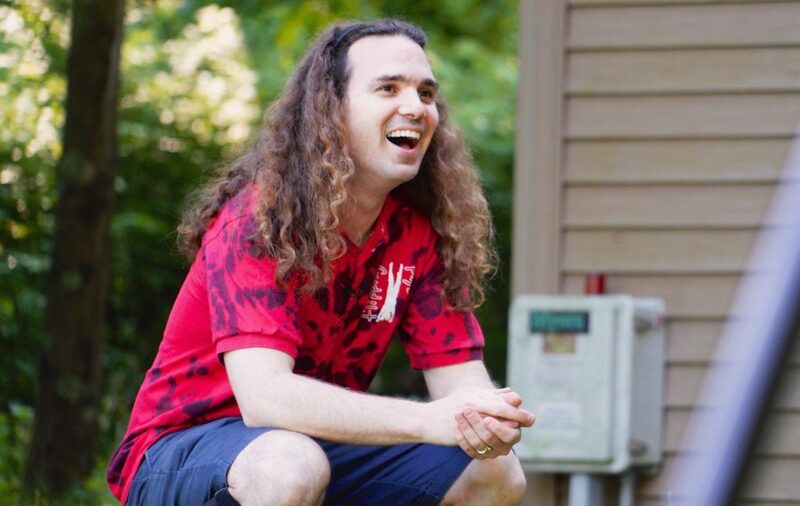 Read much more about Jon (mr.p) and the boys in the “About Us” page on his website. His physics videos are truly amazing and an excellent resource for both students and teachers. Jon also creates many videos to help teachers (and students) use flipped learning in their classes, check out the section on “flipping” on his web site. I had the distinct pleasure to collaborate with Jon as well as three other teachers (Audrey McLaren, Nicole Avon and Ray Lu) in the creation of one of those videos: “9 ‘Dos’ for Making Engaging Flipping Videos” You can see that video below and then follow through for more excellent videos on flipped learning. 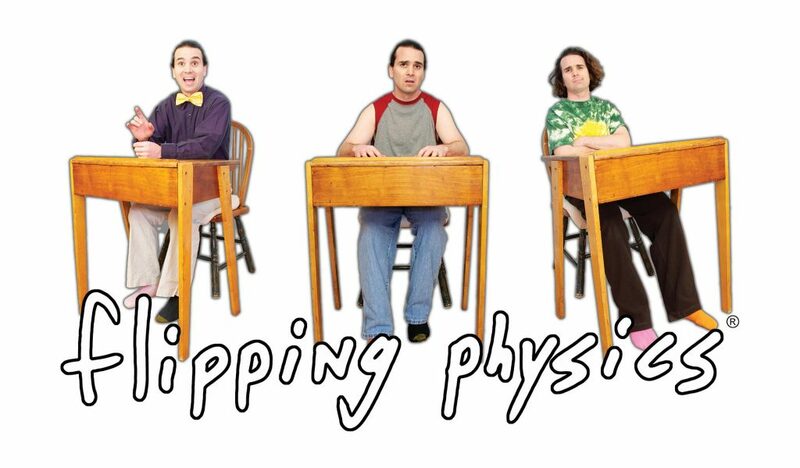 https://youtu.be/vzsGPgRuYNY You can follow Jon on Twitter at @FlippingPhysics and jump into many resources on flipping your class and for great physics videos on his website at https://www.flippingphysics.com. This entry was tagged @FlippingPhysics, @ken_bauer. Bookmark the permalink.